The Christmas Project, A Project of Love. With your help we are able to provide gifts and food certificates for migrant and needy families, in south Santa Cruz County. The Christmas Project provides toys, gifts, and food to needy children and adults mainly in the Migrant Labor Camps of Santa Cruz County. Each family member has the opportunity to make their Christmas wish request. Your individual donation makes it possible for each child and adult to receive the gift they requested. Volunteers deliver the wrapped packages directly to the residents of the camps. The Christmas Project began in 1978 in response to the needs of many children in Santa Cruz County, including children served by Child Protective Services. Gladys Anderson met Maria, a twelve-year-old girl who wanted a doll for Christmas. She had never had a doll and her mother could not afford to buy one. After telling her office about Maria, a colleague brought a doll to work. Gladys’ children gathered toys to share, and The Christmas Project was born. 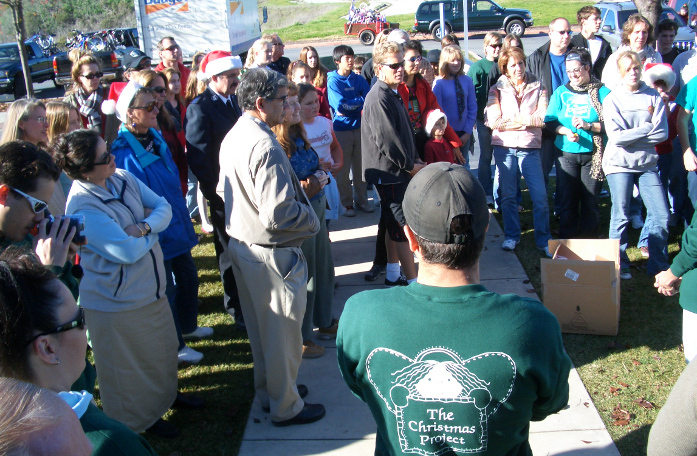 Since that time, people from our community have volunteered countless hours to help with the Christmas Project. Their word-of-mouth efforts have brought Christmas joy to children and families in need. The parents are very dedicated to their families and many of them work in our agricultural fields picking the crops we eat. We make sure that each person gets a gift. 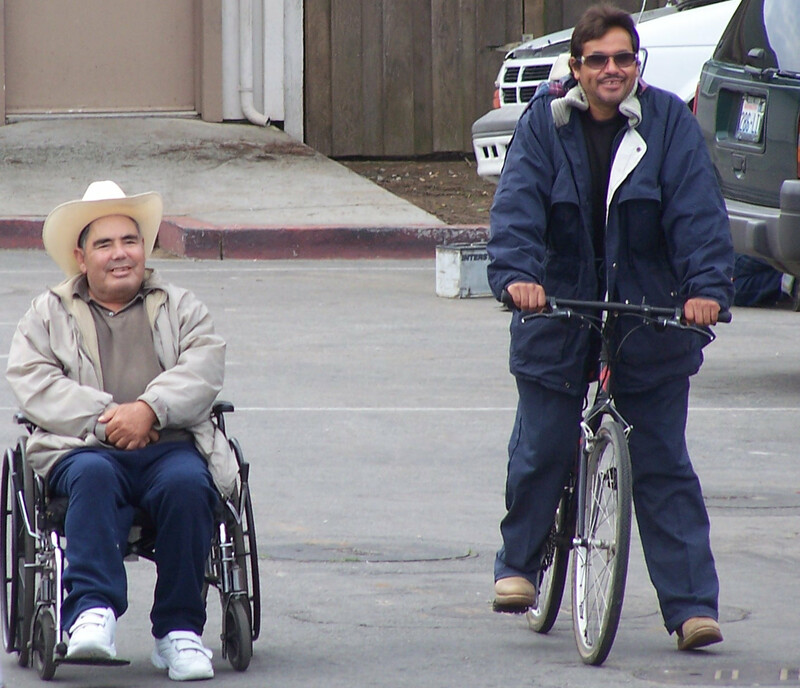 Often they request a blanket or jacket to keep warm or a bike so they can get to work.